Beginning a success journey is the most tedious thing to do and successful people have had really frustrating times trying. 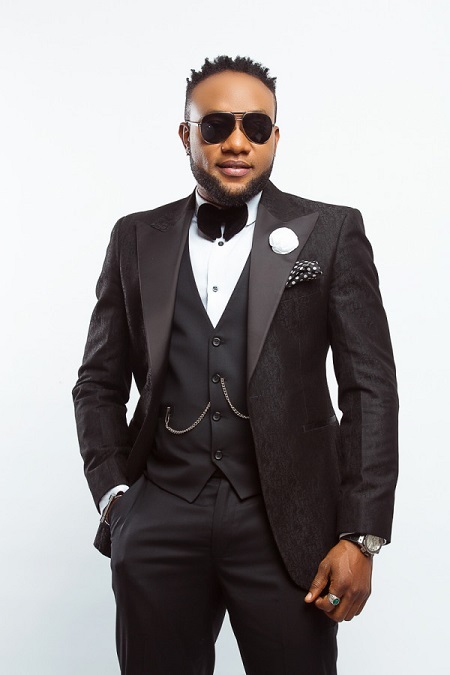 Popular singer Kcee, is not an exception. 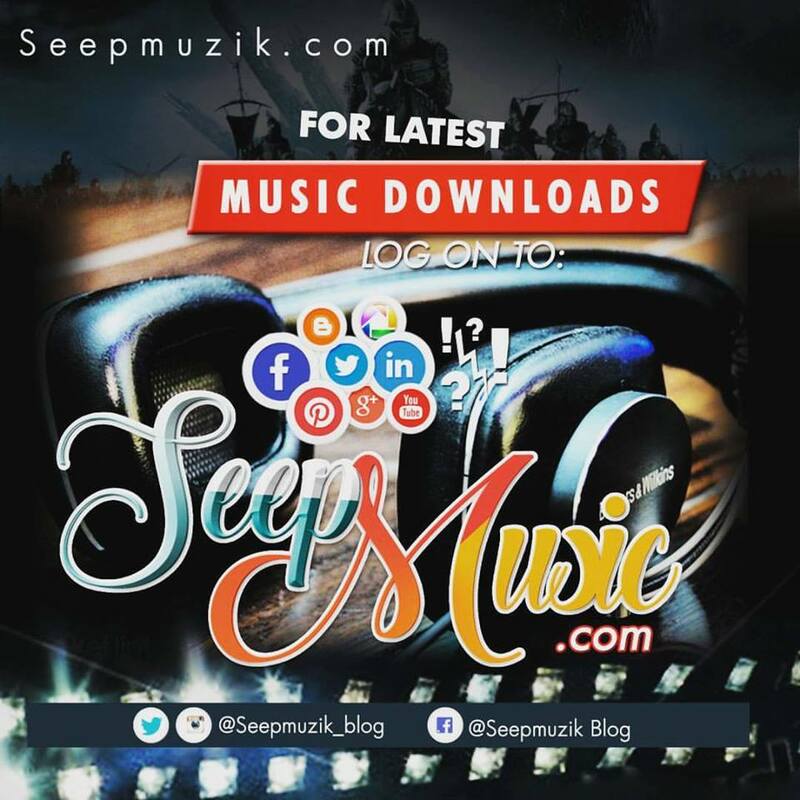 Kingsley Chinweike Okonkwo, who is populary known by his stage name Kcee recounted his journey to success and how he sold furniture when he lost hope in his music career. The singer made the revelation in a chat with HipTV recently. He said he believed in himself and so much in God. He added that his brother was the only one who stood by him when he lost hope. He said, “If there is one thing I know, I believe in myself and I believe in God. I remember when I was in Ajegunle, if anyone had told me I would have gone places, I would not have believed. “When I broke up with my partner Presh, I lost all hope. I had nothing but I had only one person, E-money, my blood brother. “He called me and said since I had no hope in the music industry, I should start selling furniture. So I started furniture business. On a serious note, I went to Dubai, I brought two containers with the money my brother gave me. “I got back, acquired a shop in Allen Market and the story changed. “People will come to your shop as though to patronize you but they will only just come and look and not buy. “Out of frustration, I called my brother one day and told him I wanted to go back to my first love, my music; that if I try again and don’t make it therein, I would know God is not on my side,” the ‘Limpopo’ singer added. From there, according to him, the whole story changed to what we see now.